The new Vantage 97 Ti from Atomic features the new Prolite Technology and Titanium Tank Mesh to deliver a ski that is loaded with power that feels like a feather on your feet. That lightweight feel comes from the Prolite Technology that has cut outs in the center of the ski near the shovel and tail that lowers the swingweight and increases maneuverability. 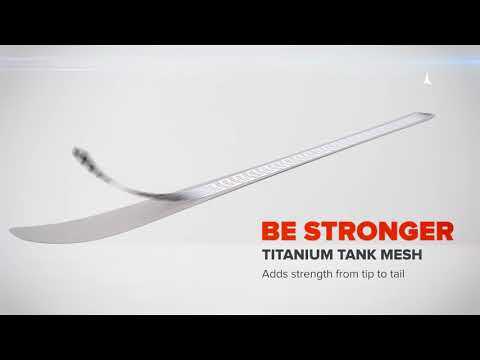 Titanium Tank Mesh reinforces the ski in strategic areas of the ski that improves the edge grip when things get frim and you want to test your speed limits. Atomic's Energy Backbone provides an extra spring to enhance the rebound to quickly manipulate the Vantage 97 into any turn shape with ease. Full Sidewalls grip the snow if you get a firm day and only add more power to this ski that can truly shine on any mountain in any condition. 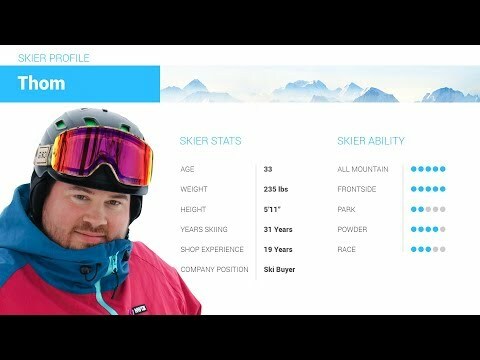 2019 Atomic Vantage 97 TI Ski Review by Adam. 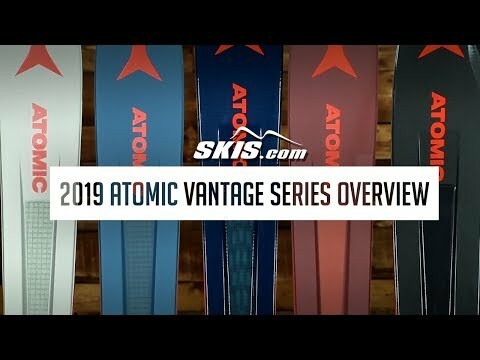 2019 Atomic Vantage 97 TI Ski Review by Thom . 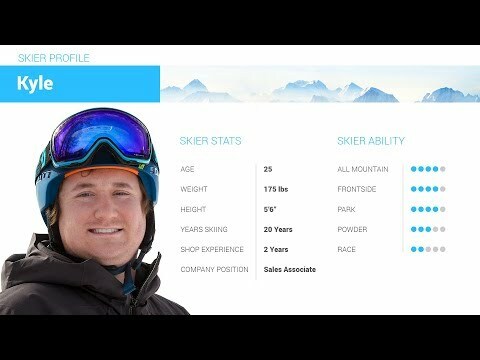 2019 Atomic Vantage 97 TI Ski Review by Kyle . Q: Hi! 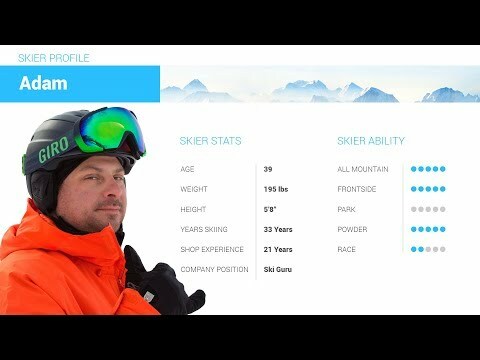 I'm an advanced/expert level skier looking for a versatile ski that can do well on and off the trail. I love skiing moguls and groomed trails, but also want a ski that can handle powder ... and these look perfect! But alas, they're only in men's sizes :( I'm 5'2" and 110 pounds. Does Atomic have a women's ski that would correspond in performance? A: From what you are saying these are exactly the type of ski you should be looking for. Atomic does make a women's specific version of this ski called the Vantage 97 C W which is better suited to lighter weight skiers, but still powerful enough for strong advanced/expert skiers.